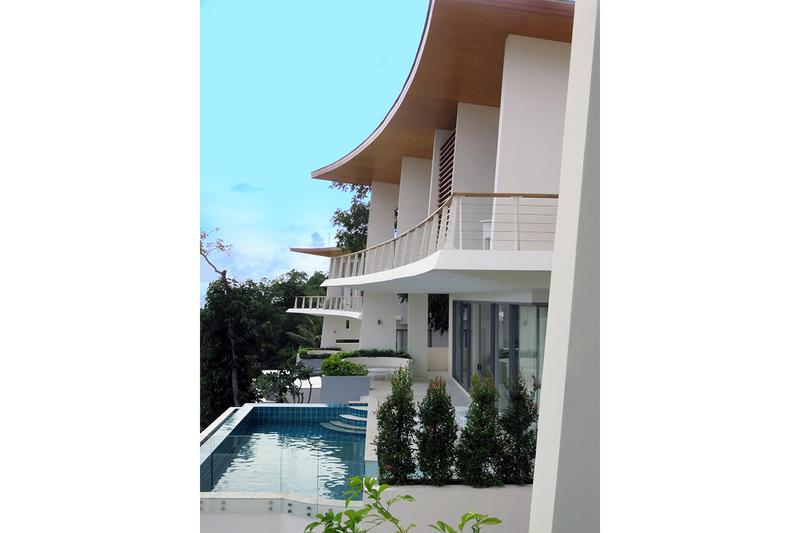 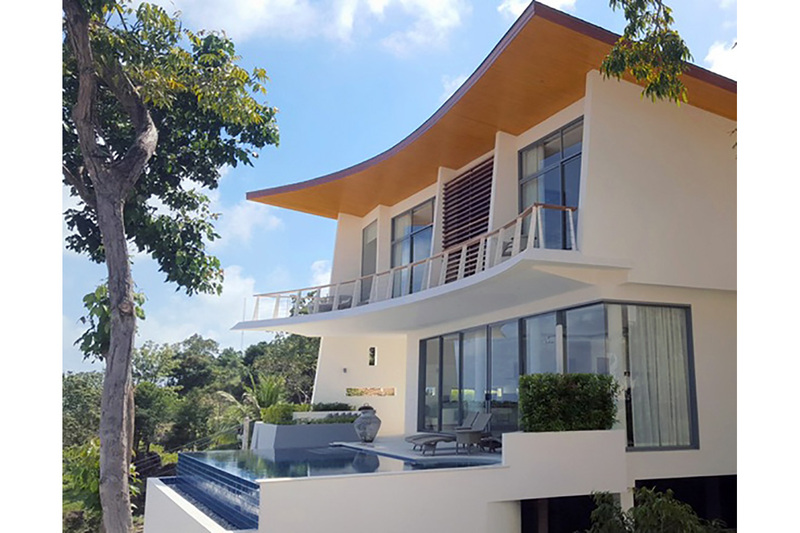 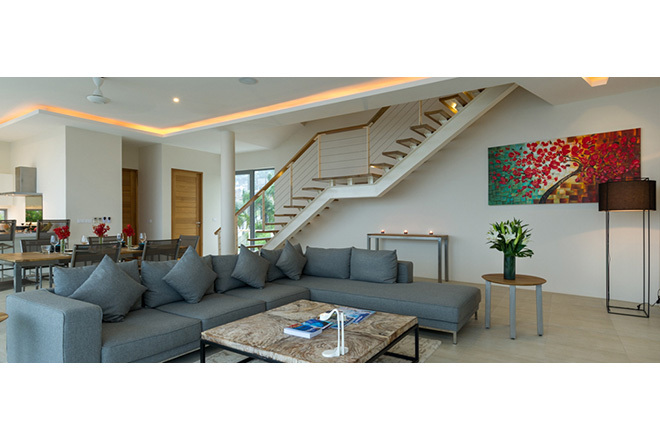 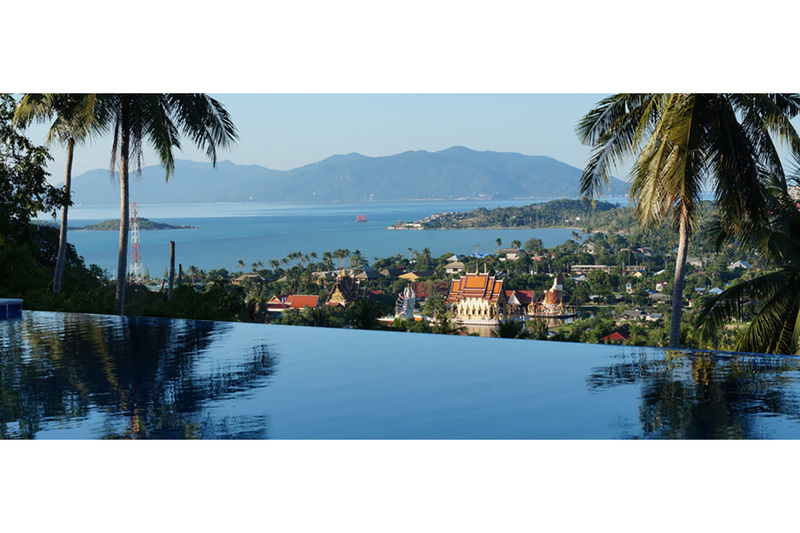 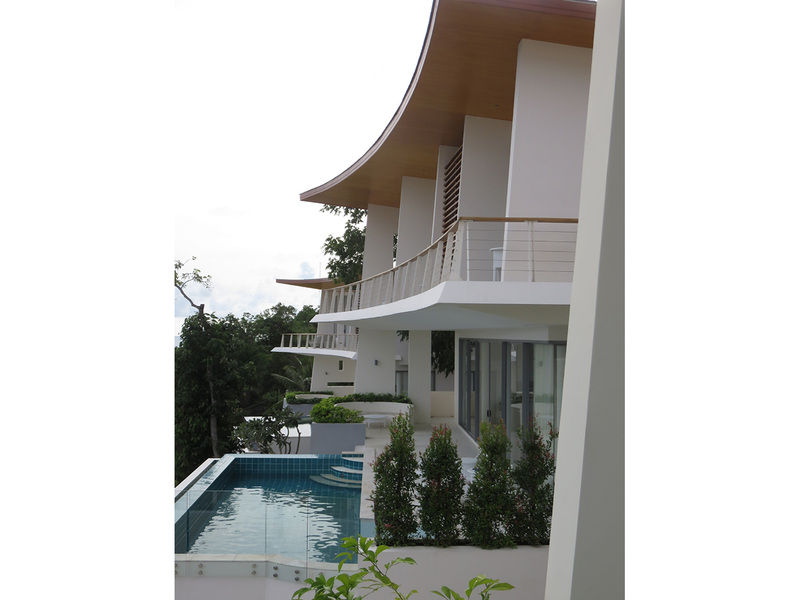 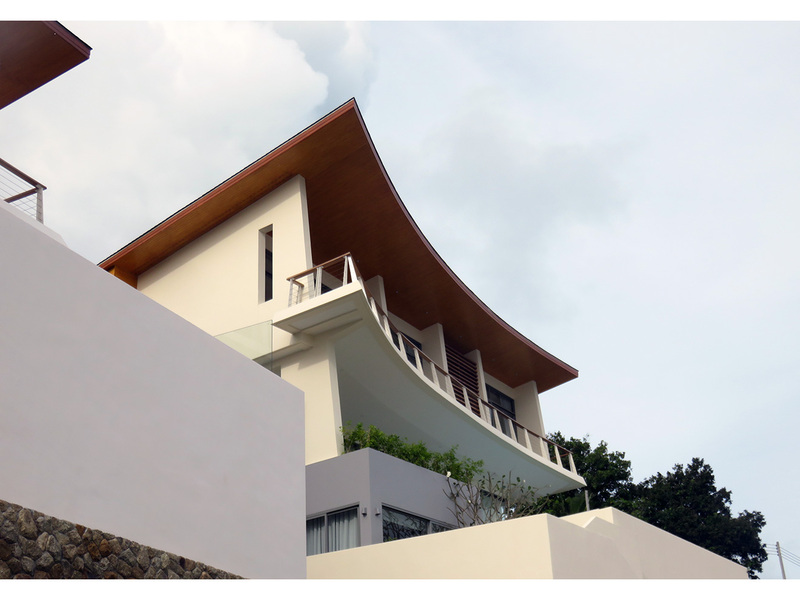 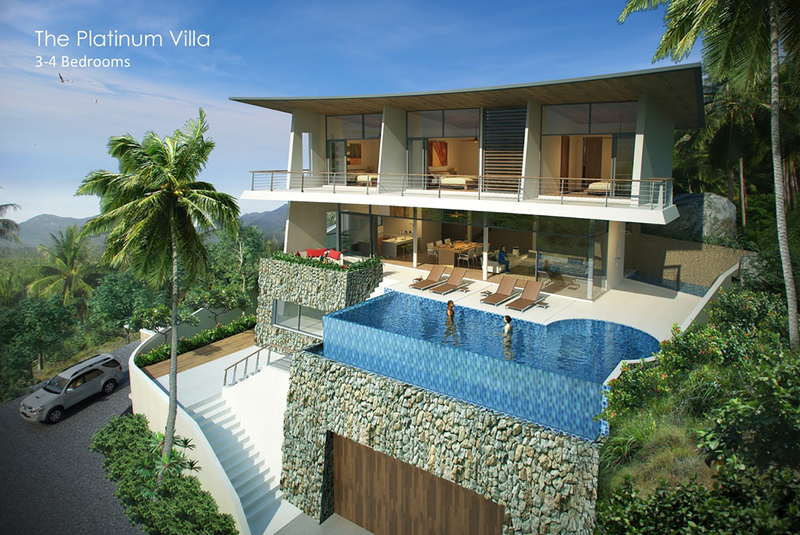 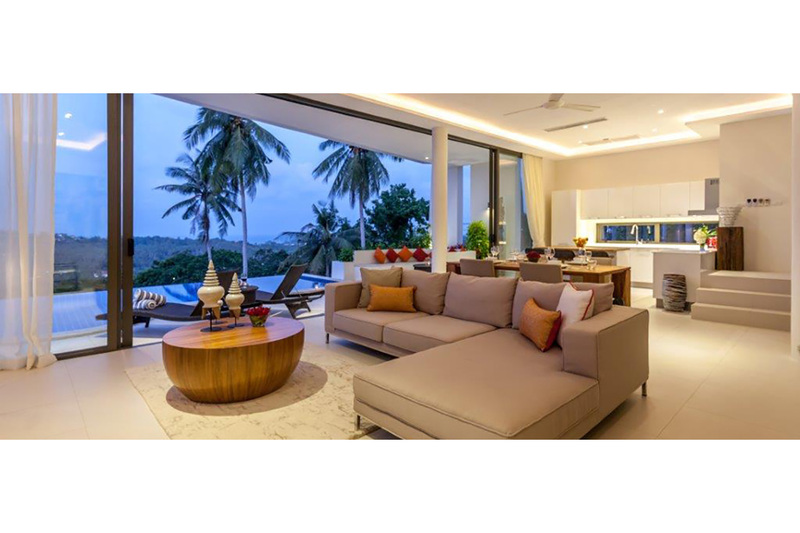 An exclusive villa development with panoramic sea views. 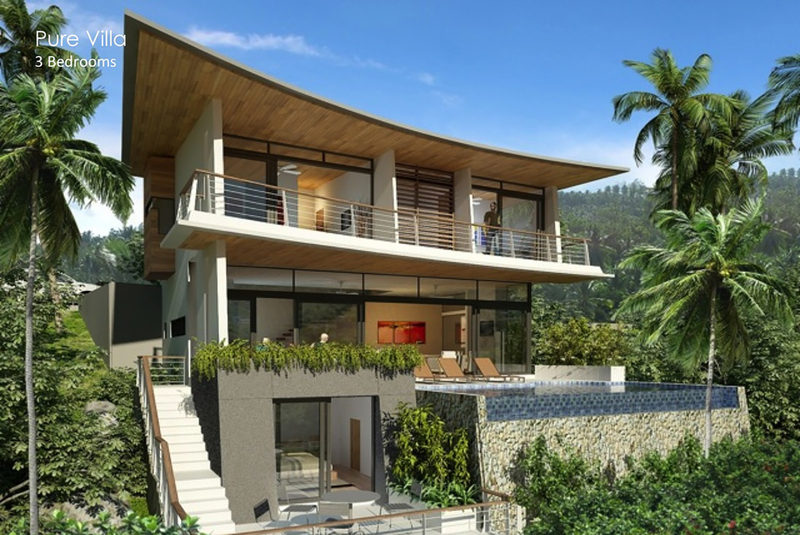 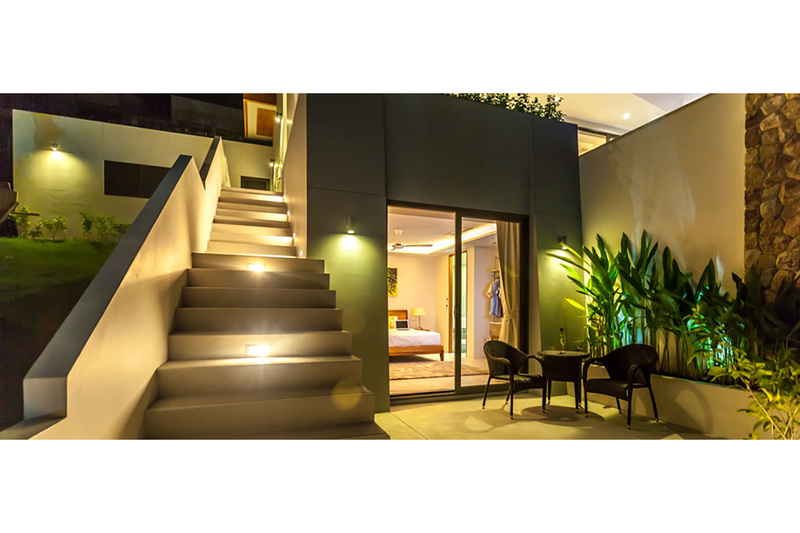 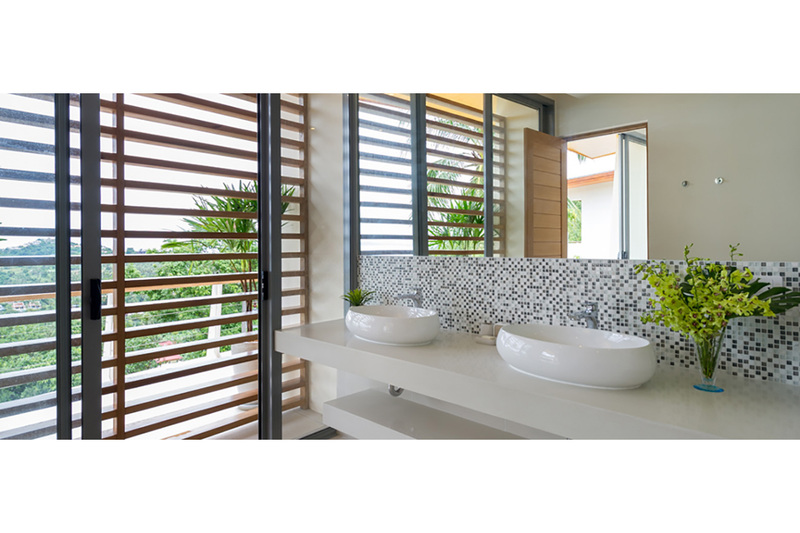 Each home has been designed to fully envelope the stunning view whilst retaining a high degree of privacy. 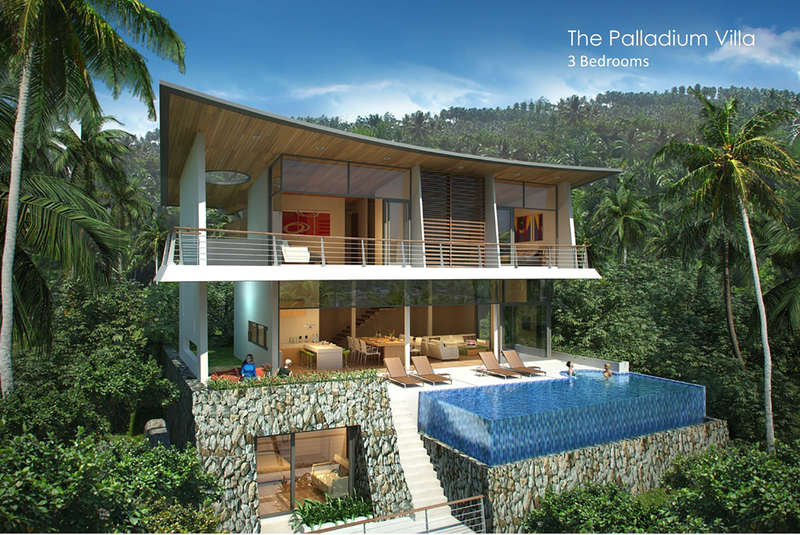 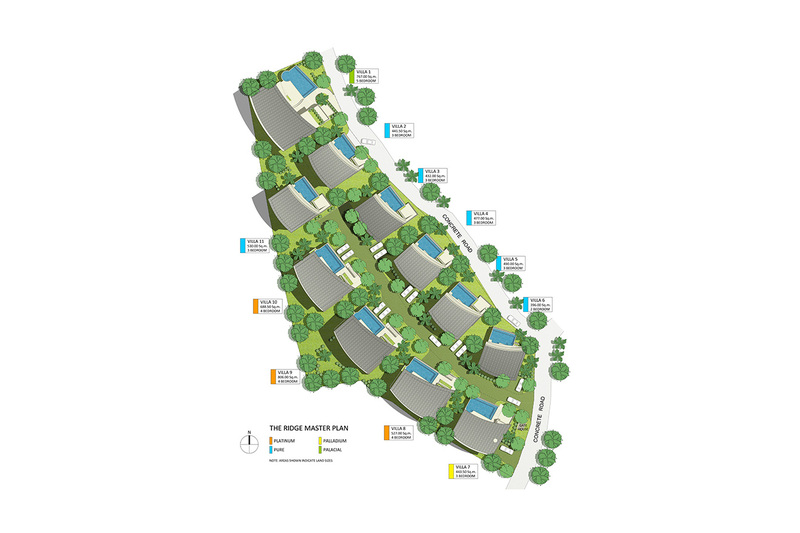 From a solid stone base, the villas stand perched high above the surrounding forest.